Have you recently made the decision to get a new puppy? Just brought your new puppy home? Or still trying to make the decision as to which breed, or even if you are ready for a puppy? When choosing care for your puppy its very important to understand how they will adapt their care, for your puppy, and if they understand the requirements of different breeds. 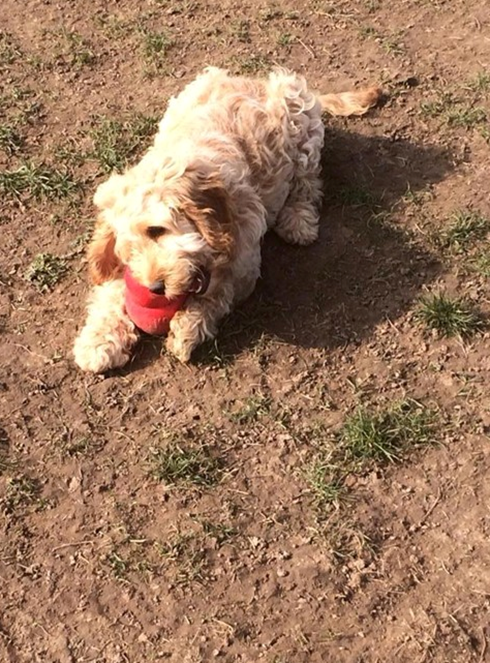 At Claire's Comfy Canines, we have years of experience in helping and supporting owners, just like you, in bringing up a well behaved, well socialised, healthy, happy puppy. Puppy development and education are extremely important to all new dog owners and at Claire’s Comfy Canines we understand that. All puppies have individual physical and cognitive needs and to ensure that your puppy progresses in their development, we have a dedicated team member who cares for our puppies! Our Puppy AWareness Supervisor is dedicated to monitoring and recording all changes through your puppy’s life stages. Our PAWS will also be implementing basic training throughout their puppyhood and ensuring that their development is safe, progressive and valuable for their adult life. 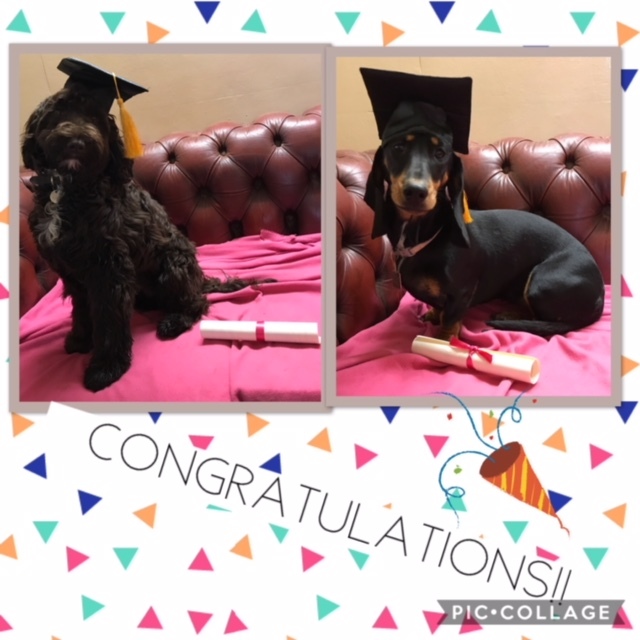 Once they have completed the PAWS programme your pup will celebrate with their very own graduation ceremony. There are many reasons why Claire’s Comfy Canines can help your puppy have the best start in life… . At Claire’s Comfy Canines we reward all good behaviour with a treat, praise or attention! This makes your puppy more inclined to repeat these good behaviours to ensure they get more of those lovely rewards. Positive reinforcement has been proven to be the most effective method of training and is definitely the kindest way, so why would we use anything else? We don’t crate or tether your puppies as we want to teach them as quickly as possible that it is ok to have a sleep when they are tired, so we train them! We teach them when they should be having that all-important nap and ensure that they learn to sleep with all our other dogs as soon as possible! Routine is the key to making happy dogs at Claire’s Comfy Canines. Our days follow the same routine of playtimes, sleep times and eat times so no matter what day they come on, they will know the routine and settle down as quickly as our older dogs. 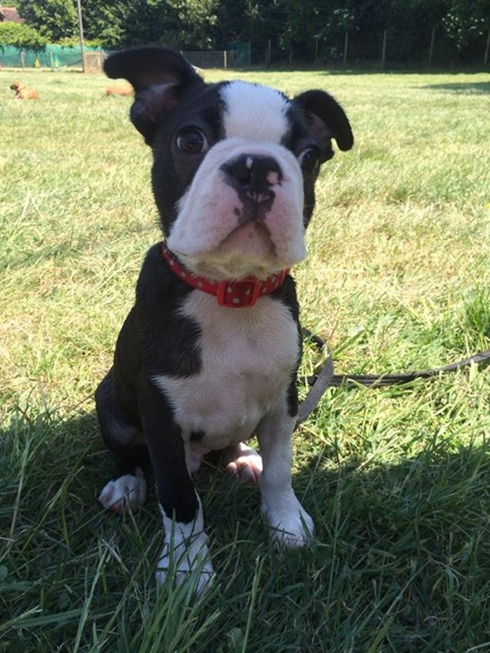 We are extremely knowledgeable in the stages and phases of puppies’ lives. Being qualified and experienced in raising over 120 puppies since we opened (many of who still come to us now as adults!) 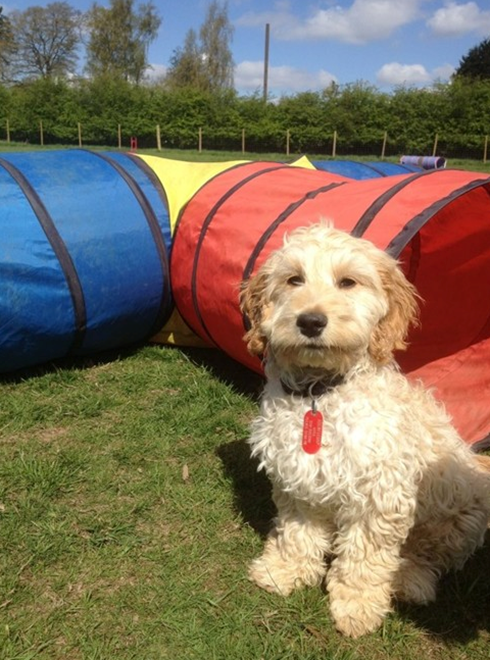 enables us to support not only your puppy, but also you as owners. 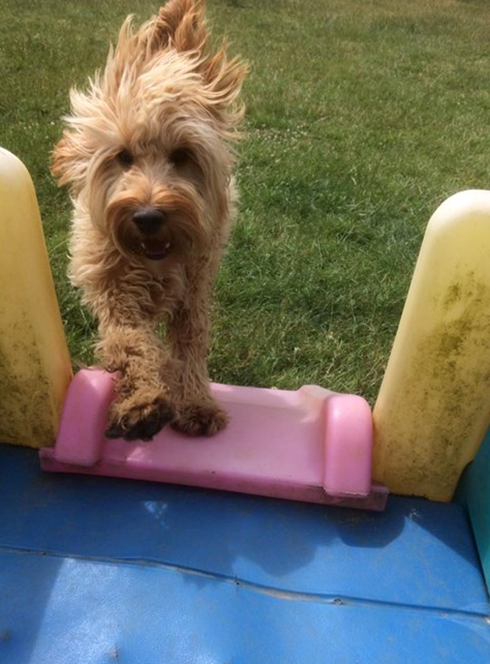 We can help you to set the best foundations in training to ensure the new addition to your family grows up to be a well-mannered, content adult dog without taking away the fun and playfulness. At Claire’s Comfy Canines we are very passionate about food and how it can affect behaviour, growth and illnesses. Whilst the majority of our staff have advanced their nutritional qualifications to RAW feeding, we are educated in many different food variations and are all committed to helping you find the right food that works for both you and your dog. At lunch time, our puppies are introduced to waiting for their food, eating slowly and ensuring that their manners allow us to remove and replace food from their bowls without stress, training early to avoid food possession. We appreciate how difficult puppy training can be at home and it’s important to us that we reinforce all that hard work when your pup is in our Daycare environment. All of our dogs (puppies and adults included) have ‘basic manners’ training on their very first day and we reinforce this training all the way throughout your dog’s time at Claire’s Comfy Canines. As our PAWS monitors training, we will celebrate the milestones your puppy reaches with a Comfy Certificate and a very loud shout on Facebook! We love to celebrate when your puppy has done something amazing! 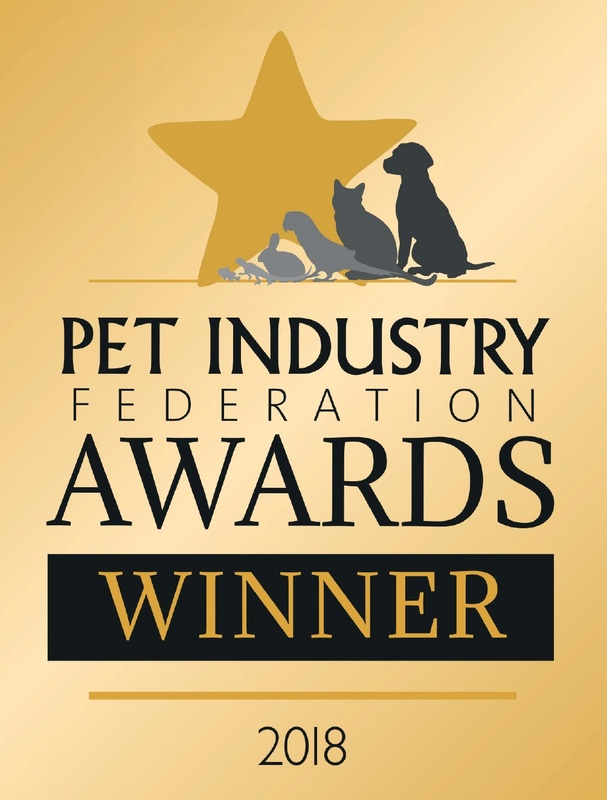 When your pup does a good job, or reaches a new milestone in their training, they will receive a personalised Claire’s Comfy Canines certificate telling you what they have achieved! Just like at school! At Claire’s Comfy Canines we are extremely sensitive to puppy limitations. 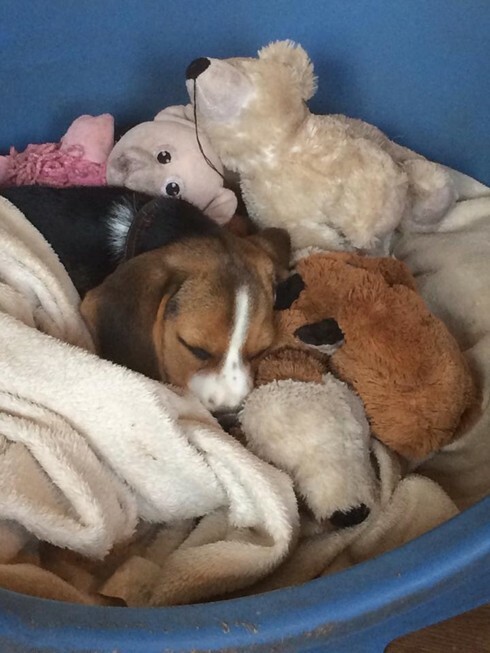 Over stimulated, over tired or over exercised puppies can lead to behavioural issues and potentially damage their cognitive or physical development. Our PAWS will monitor your puppy and work with you to ensure that your pup is getting the correct amount of exercise, but still getting enough sleep to positively aid their development. Socialisation is a huge part of any training programme and its often a reason that many puppies come to Claire’s Comfy Canines so early in their lives. Ensuring that puppies are socialised correctly means that as well as getting that important time with other dogs, they are playing appropriately, safely and can be recalled away from distractions. We value how important these lessons are and whilst all dogs are monitored for these behaviours, we pay particular attention to training the puppies right from the beginning what is acceptable. We have had excellent feedback from owners who reinforce our methods at home, about how much easier it can make external training. We include a Claire’s Comfy Canines socialisation chart in your puppy pack to get you started in external socialisation. We will also be helping by ticking off the items we can complete at CCC as well. All of us at Claire’s Comfy Canines are dedicated to working together with you, to make sure that both you and your puppy are having the best experiences in their early life. We will always feedback to you what your puppy has been up to during their day with us and whilst we will really shout about all the good bits, it is also vital that we raise any concerns with you at the soonest possible time. We also want you to talk to us about the good times and bad times you have with your puppy at home! We are always here to help and love nothing more than celebrating the milestones you and your puppy have reached at home! If you think we have missed anything or have any questions at all, please don’t hesitate to ask! 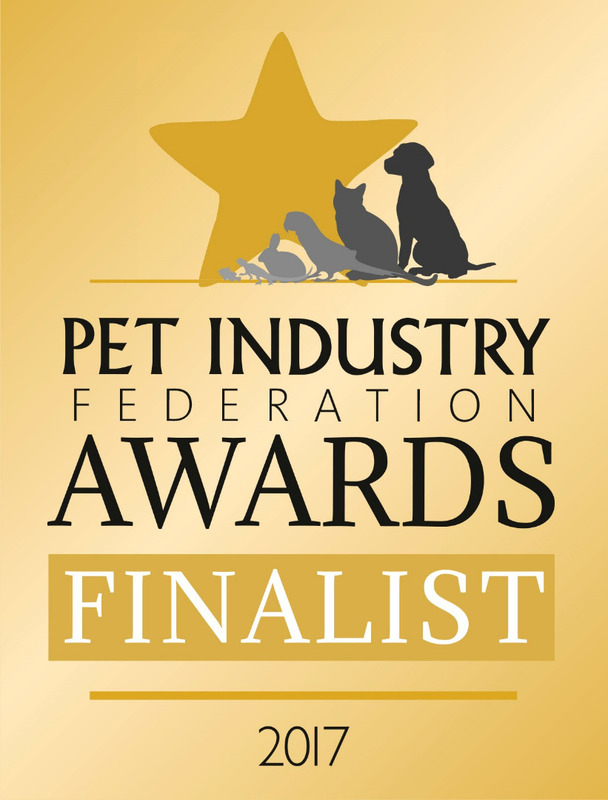 We want you and your puppy to have the most ‘pawsitive’ experience at Claire’s Comfy Canines and believe that we provide the best care for your dog, from puppyhood right through to their senior years! We look forward to welcoming your new family member into our family very soon.